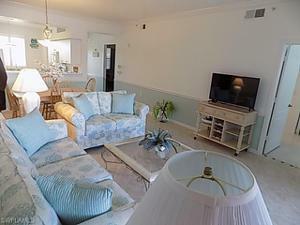 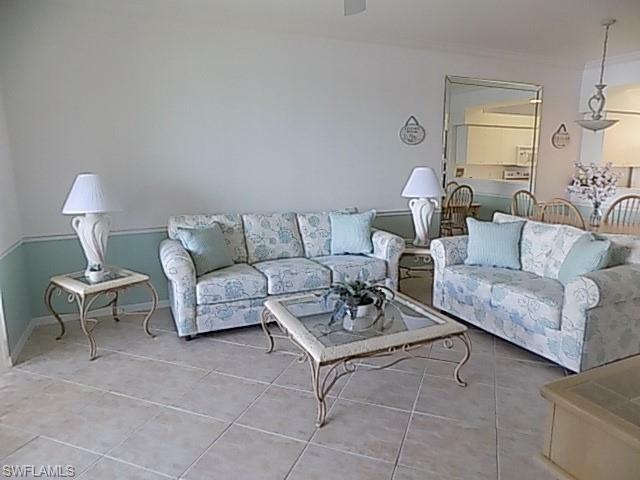 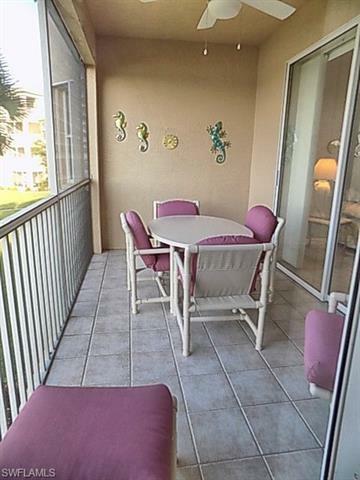 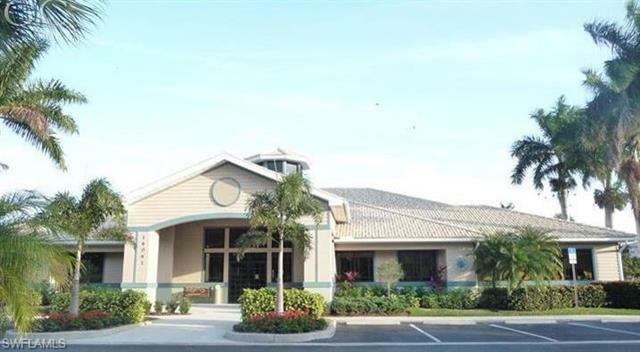 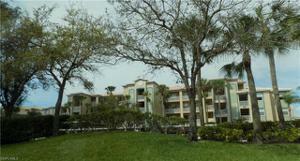 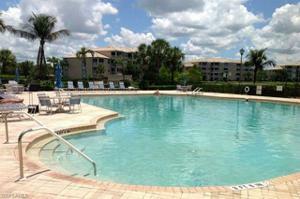 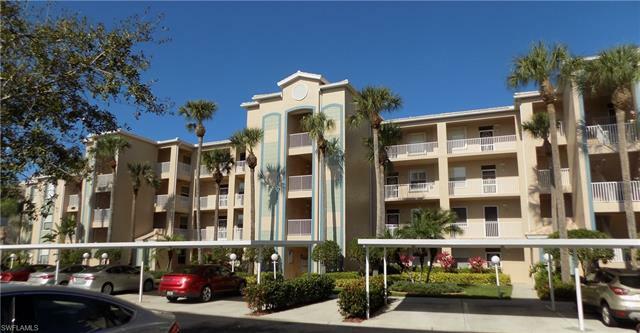 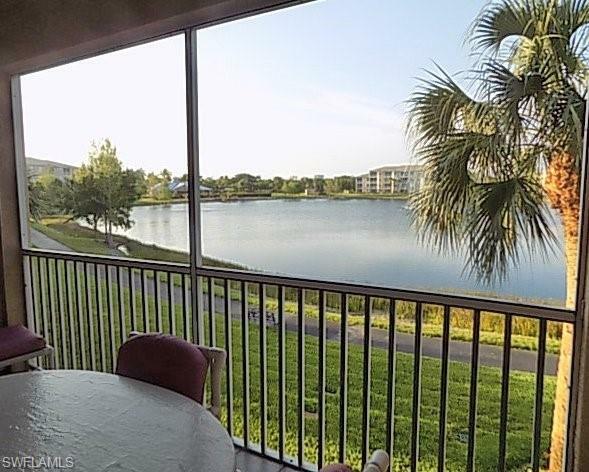 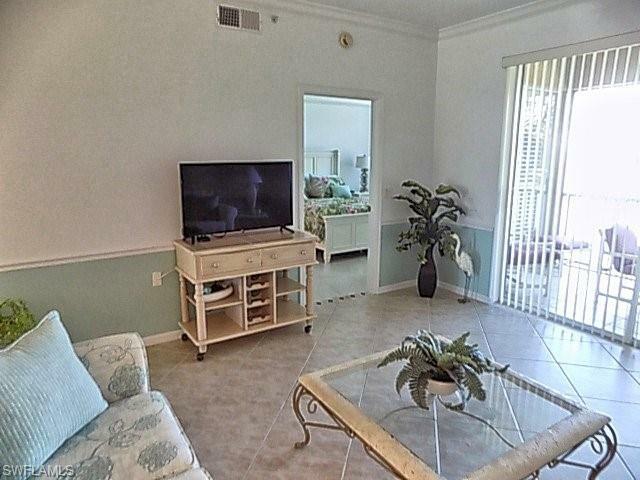 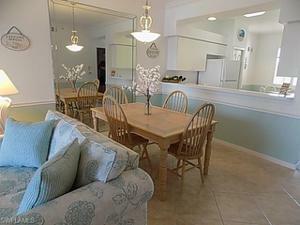 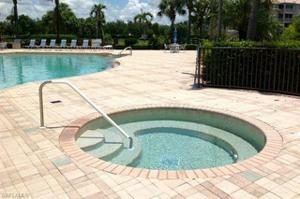 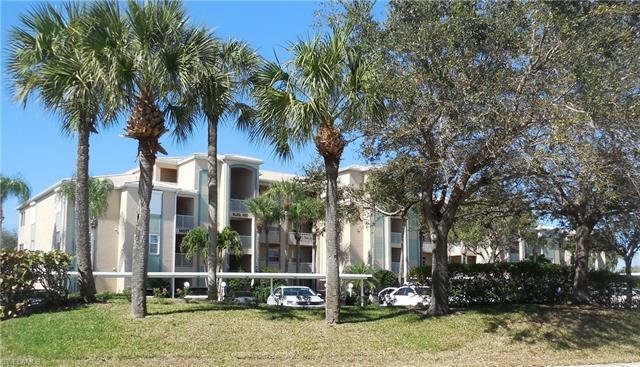 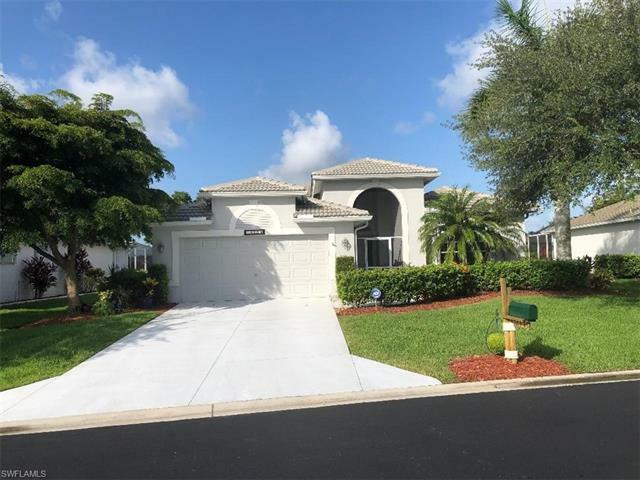 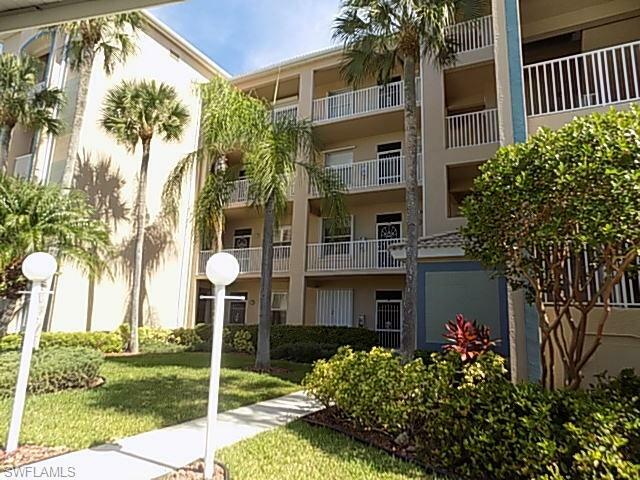 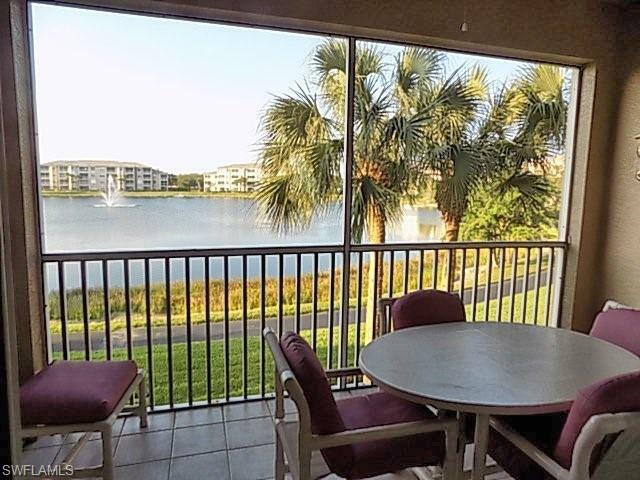 You’ll love this great condominium in our premium 55+, fenced, gated community of HERITAGE COVE. 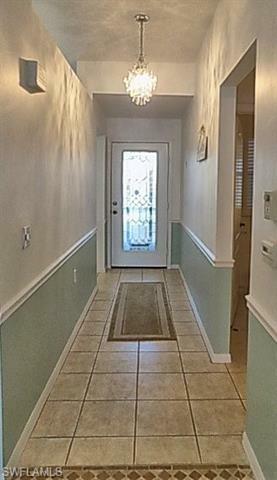 It’s an immaculate 2 bd, 2 ba, Ashbury Model that offers you everything you could possibly want for our gracious, fun, Southern living...and in a layout of great landscaping and mature trees. 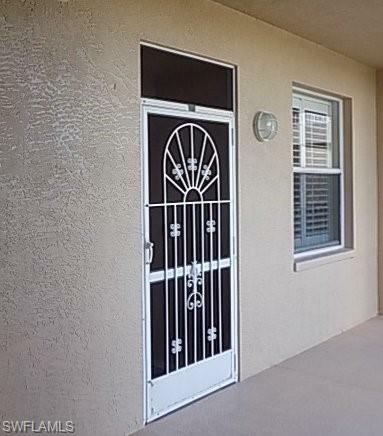 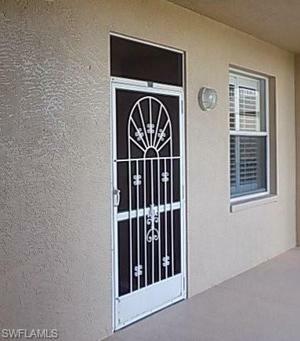 Our home offers a welcoming double door entry with lovely beveled glass on the main door! 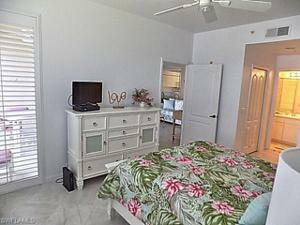 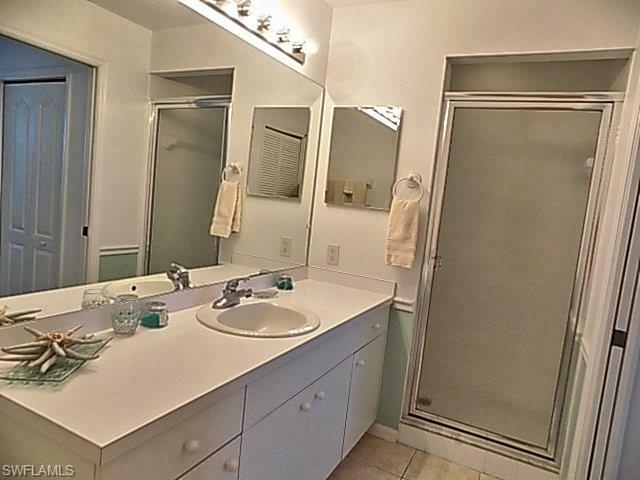 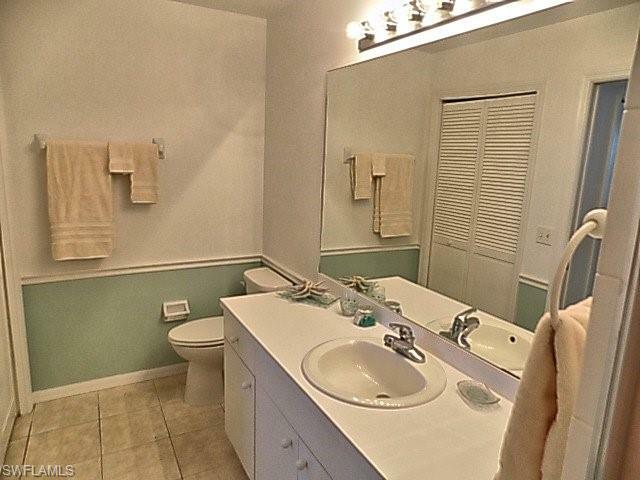 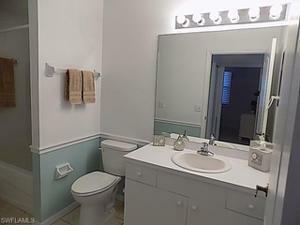 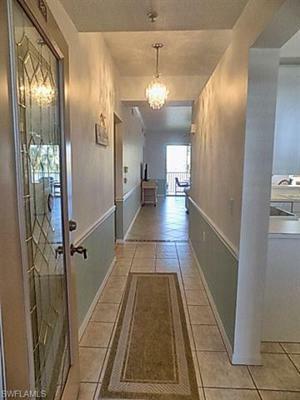 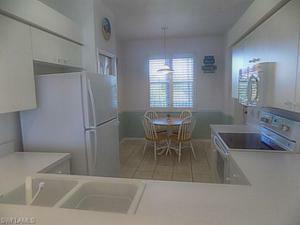 All tile, newer paint throughout the home, plus crown molding and chair rails in most areas. Kitchen and laundry appliances are new in 2016. 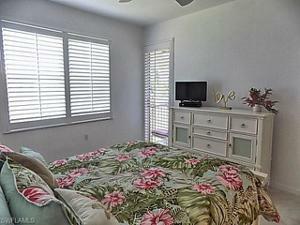 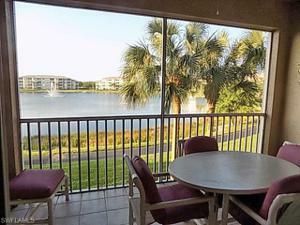 Comfy lanai ~ beautiful view of the lake from 2nd floor…our great sunsets and spectacular wild life! 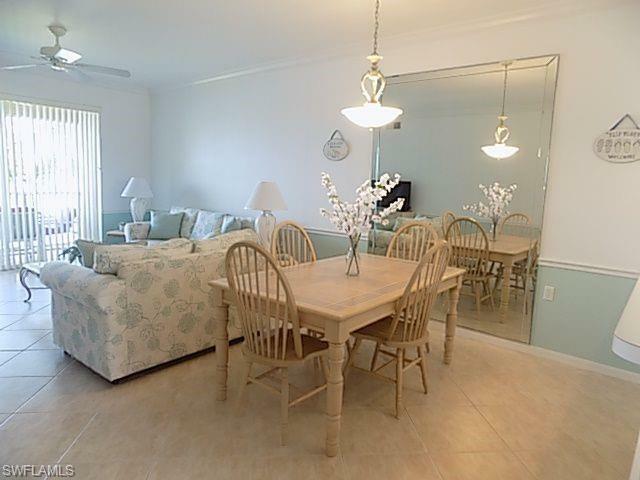 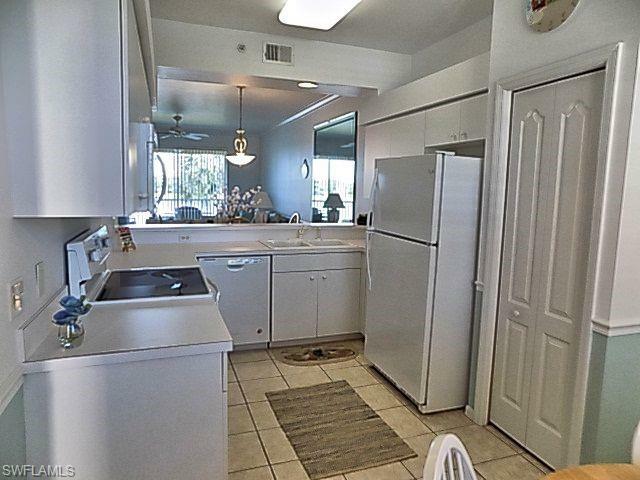 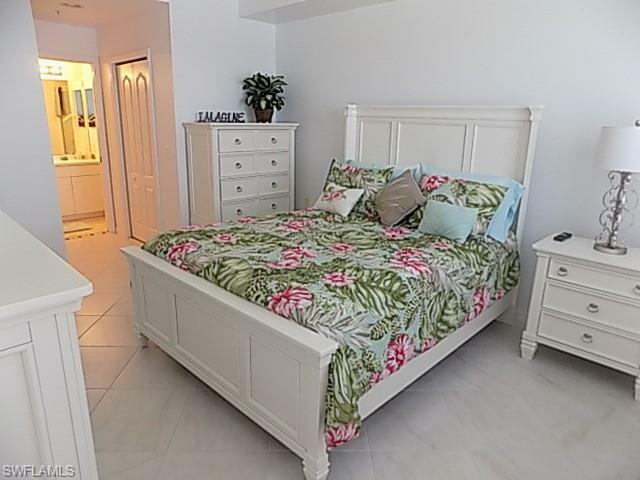 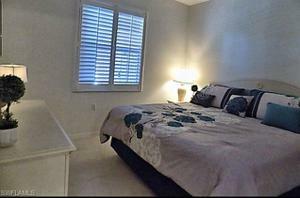 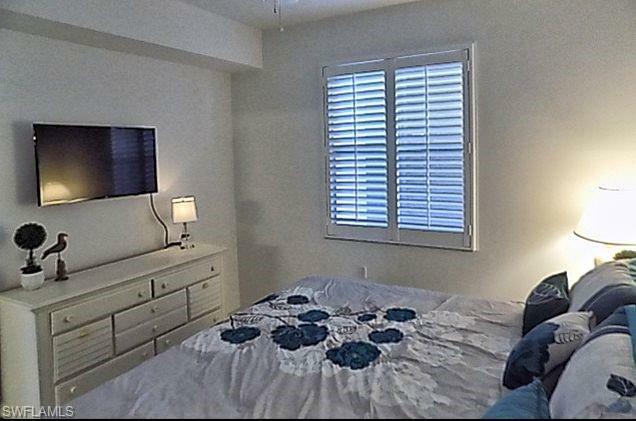 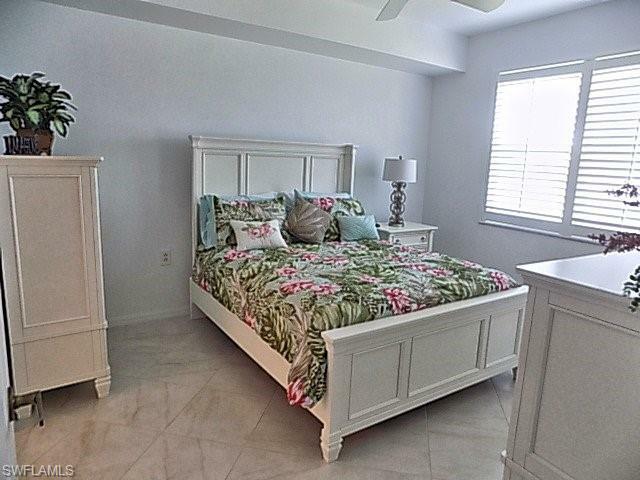 It's light, bright and beautifully furnished for quick move in! 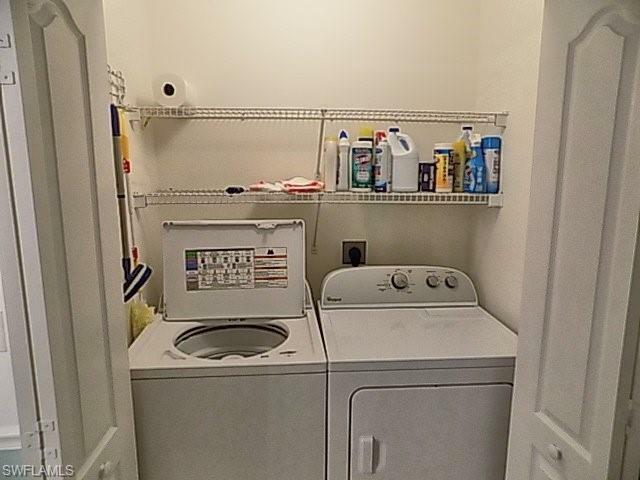 Also includes elevator, covered parking, and a large storage unit. It's a lovely community full of great amenities! A 7,000 SQ ft activities center with large pool, huge sunning deck / spa, grilling area and rest rooms and showers! 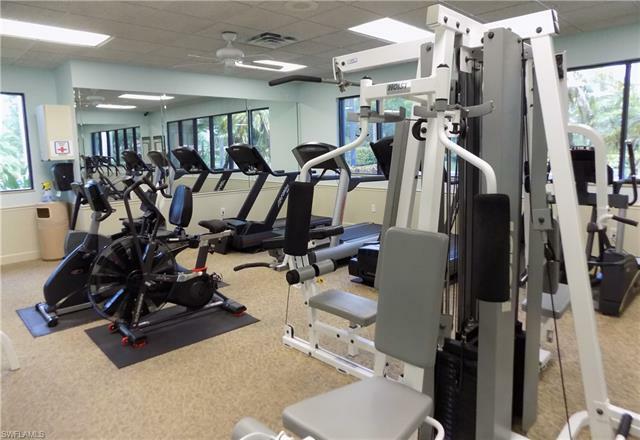 A workout room, media room, community room, library, billiards and more. 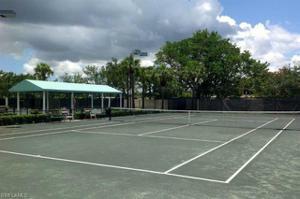 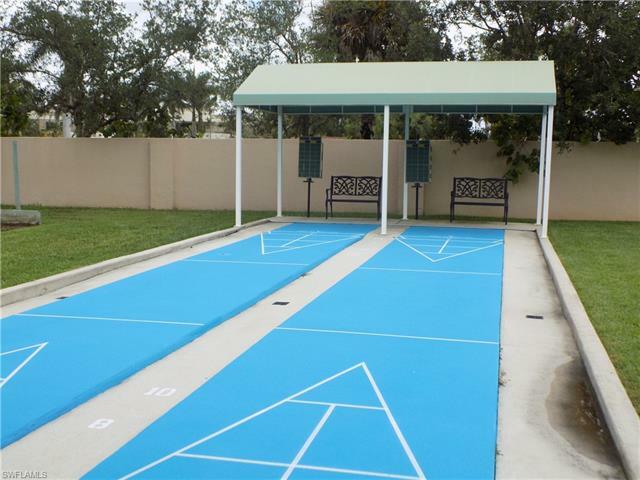 There are tennis courts, Bocce Ball, horse shoes, shuffleboard and walking paths. Finally, it's a community of great neighbors and pet friendly…let us bring you home to our little corner of paradise!